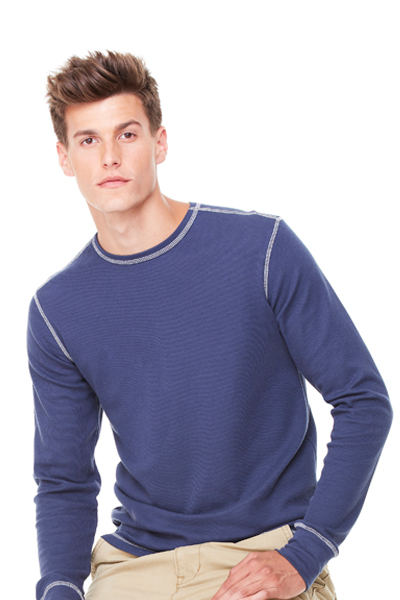 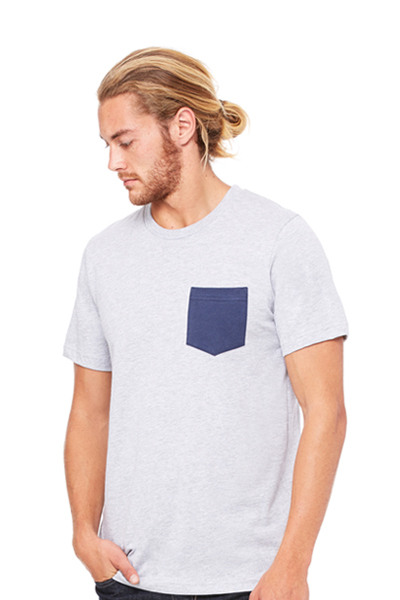 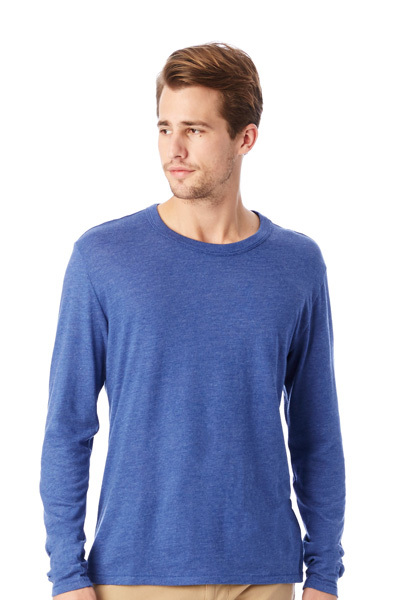 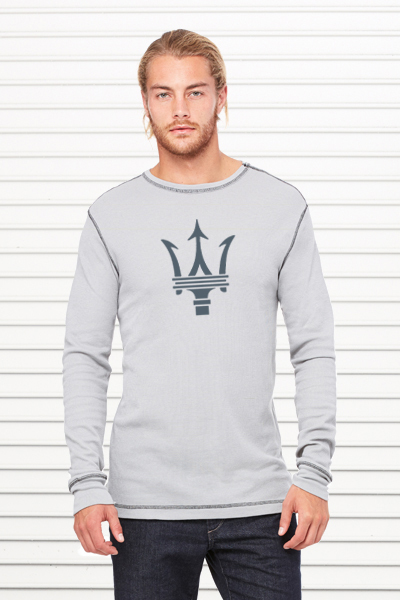 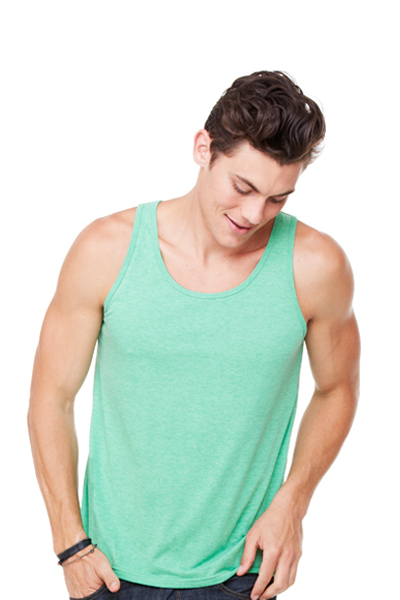 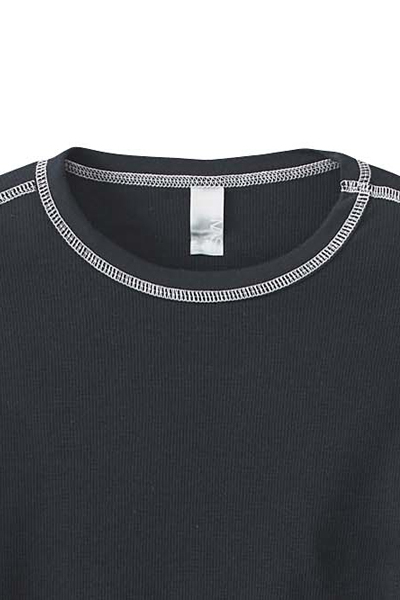 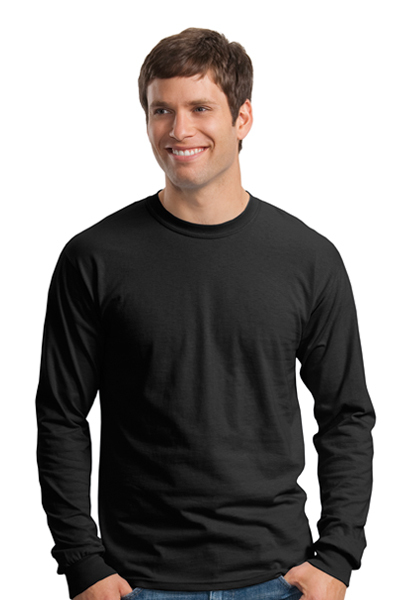 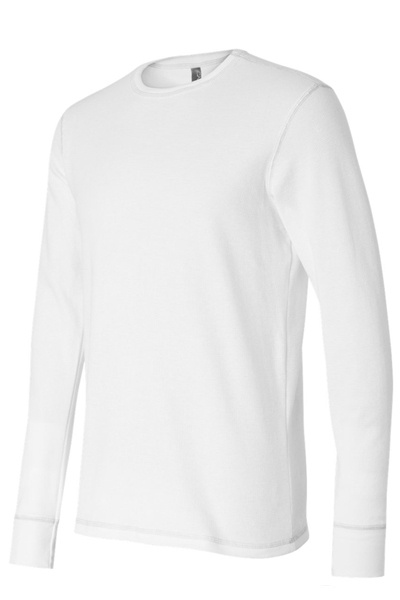 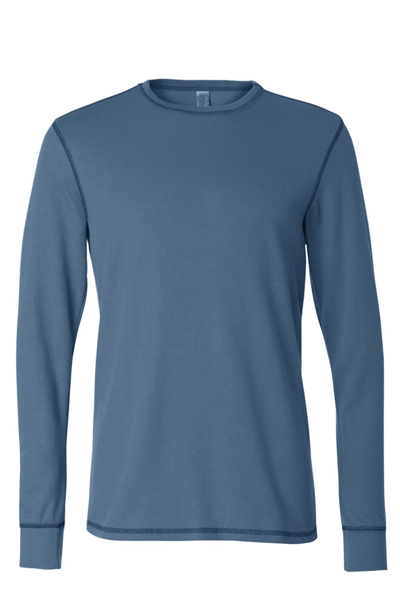 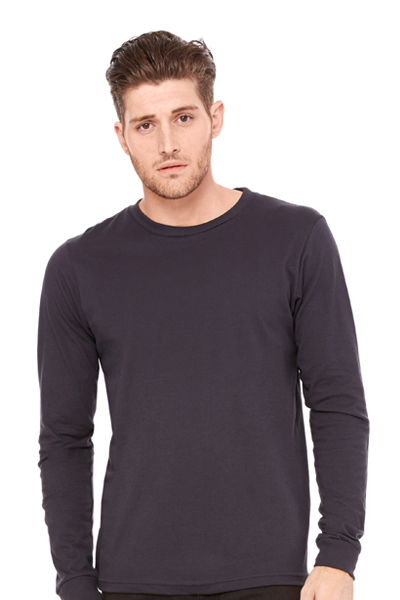 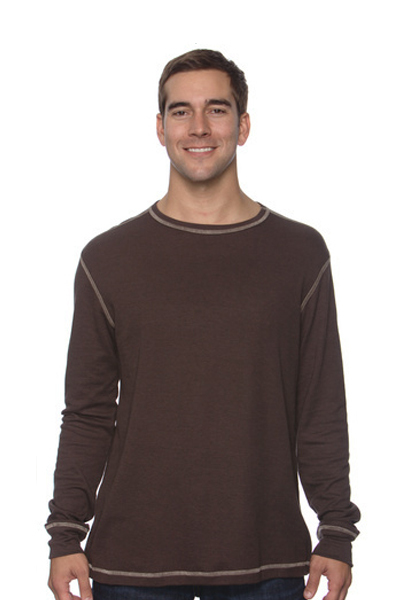 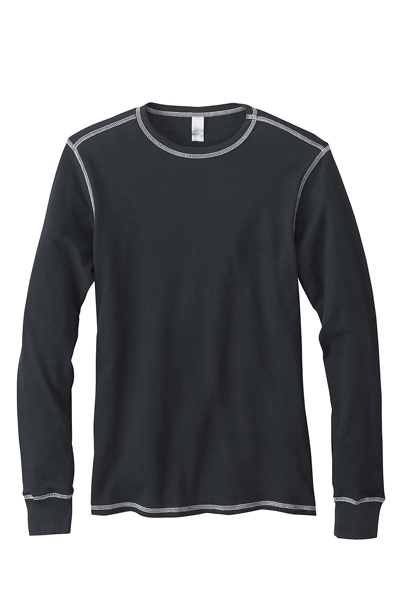 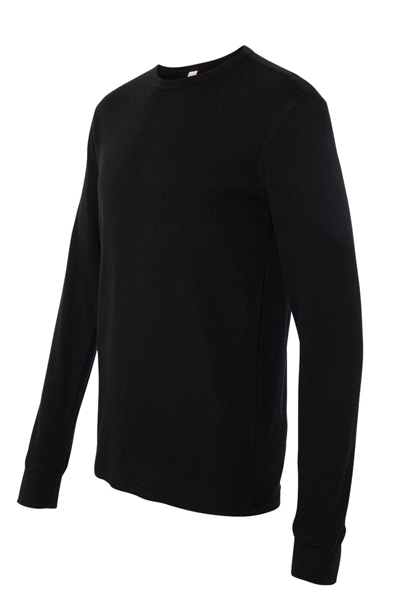 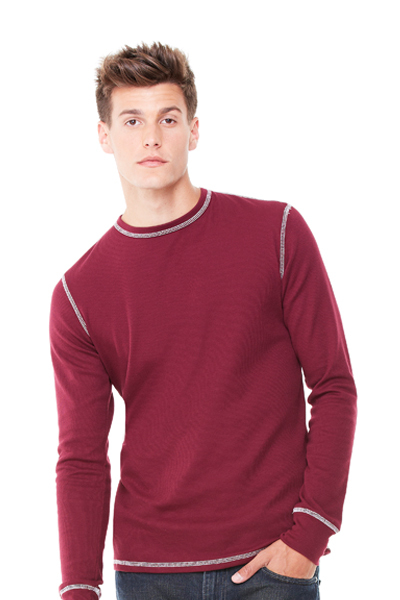 Mini waffle thermal knit t-shirt is a stylish way to keep warm and look good at the same time. 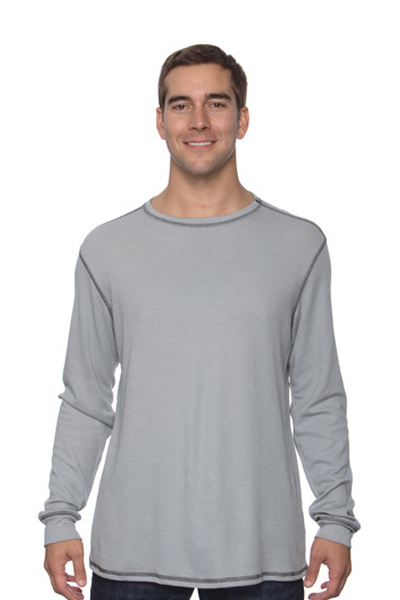 Three-quarter inch neck binding and 3” rib cuff. 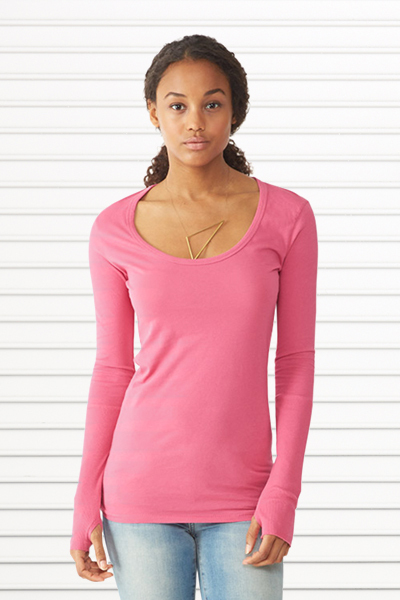 Contrast color coverstitched neck, shoulders, armholes, and cuffs.